New. Great teammates don t just impact you today; they impact you for the rest of your life. 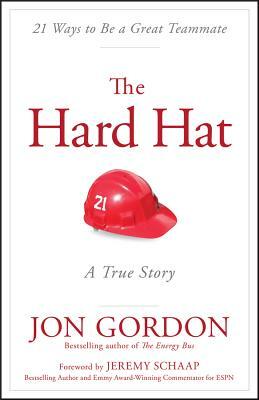 From the moment Jon Gordon heard about George Boiardi and the Hard Hat he was intrigued and captivated. Num Pages: 128 pages. BIC Classification: KJM; WSJJ. Category: (P) Professional & Vocational. Dimension: 149 x 223 x 20. Weight in Grams: 248. 2015. 1st Edition. Hardcover.....We ship daily from our Bookshop.